Notified Body Services – American Certification Body, Inc. The Radio Equipment Directive (RED) 2014/53/EC provides access to the European Union (and EFTA, EEA) radio market by ensuring that products and devices can comply with spectrum protection issues. 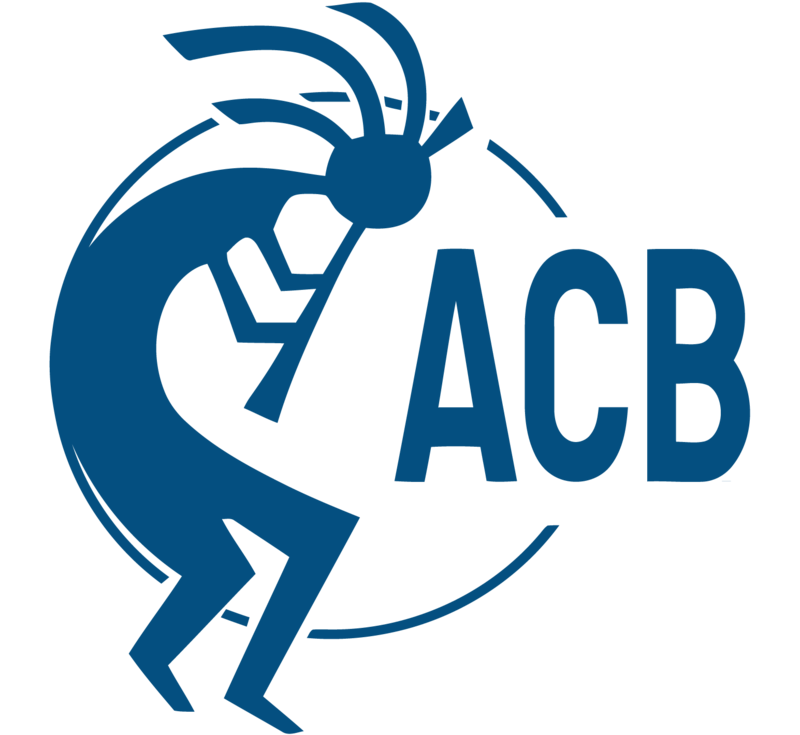 ACB is a Notified Body (Number 1588) under the United States-European Union Mutual Recognition Agreement (MRA). Under the RED, Notified Bodies are empowered to assess the technical documentation and render judgements with regard to compliance to the Directive; which may lead to issuing EU Type Examination Certificates for radio transmitters, receivers and transceivers placed in the market in the EU. The types of equipment include all wireless radio equipment; including WiFi, Bluetooth, OFDM technologies, Digital Transmission Systems (DTS), Short Range Devices (SRDs), NFC, cellular GSM, UMTS, LTE, NB-IoT and any other radio equipment used for radio communication or determination. Harmonized standards listed on the Official Journal are commonly used for showing compliance with the CE Marking requirements of the RED. The alternative to testing to a harmonised standard is to work with a Notified Body like ACB. Even in cases when harmonised standards have been used, it is acceptable and common to seek an EU Type Examination Certificate from a Notified Body like ACB; for the purpose of marketing, quality control, internal procedure, independent verification of test reports, procurement issues and manufacturer confidence. Our staff in the UK keeps abreast of the latest in Radio and Compliance information. Up-to-the-minute standards information is critical in this fast-paced, dynamic world economy. Need help with Notified Body or CE Marking? Contact your regional ACB representative for more info.